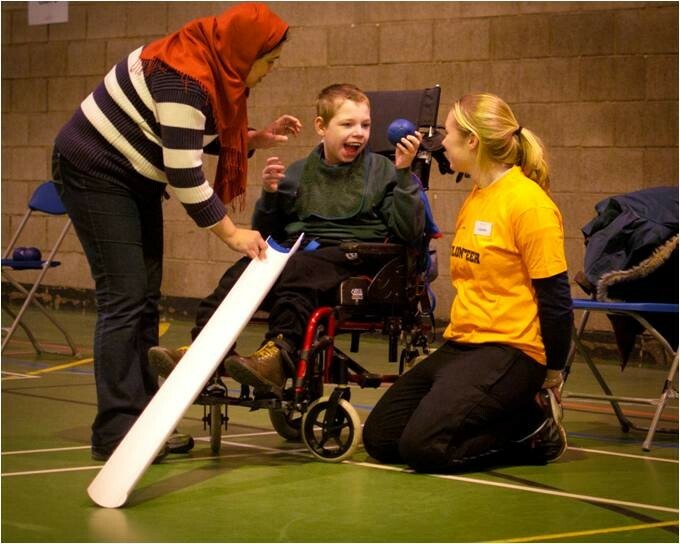 The second Lothian Open Boccia Championships were held on Saturday at The Jack Kane Centre, Edinburgh and over 60 players enjoyed a packed day of competition. The entry had increased by around 20 from the introduction of the competition into the calendar last year and it was great to see so many individuals participating in the sport at a Regional level. Around 40 of the players entered were from the Lothian region with No Limits, East of Scotland Boccia Club, Edinburgh Leisure's High Flyers, Capability Scotland and Lothian Special Olympics all providing a strong presence from the local area. The competition was also complimented by clubs, players and coaches from Dundee, Forth Valley and Dumfries and Galloway, allowing for entirely fresh competition for a wide range of players. The event was split into four sections, Class A - players with a physical disability, Class B - players with a learning disability (male and female sections), Class C - players with assistive devices and Class D - junior players (all disability groups under the age of 18). Each section was played in a round robin format, providing a number of matches for all players involved. Capability Scotland and East of Scotland Boccia Club (EoS) provided the majority of players for Class A, however it was the visitors from Forth Valley who dominated the section with Callum Glasgow claiming victory in the final against John McAlloney. Heather Nicolson (EoS) pipped fellow club member Jim Anderson OBE (EoS) to the bronze medal match, coming from 5-0 down after 2 ends to win 6-5. The semi final stages of Class B saw a strong Lothian representation in both the male and female sections. 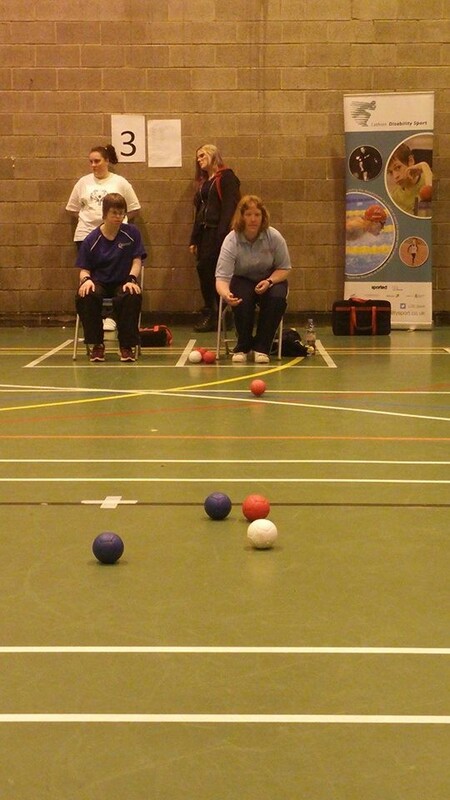 It was experienced player Kirsty McCallum from No Limits who claimed victory in the female draw, defeating Pamela Robbie of Dundee Boccia Club to take the title. No Limits were also represented in the final of the male draw, however Daniel Strang was defeated by Darren Rooney of Forth Valley on this occasion. 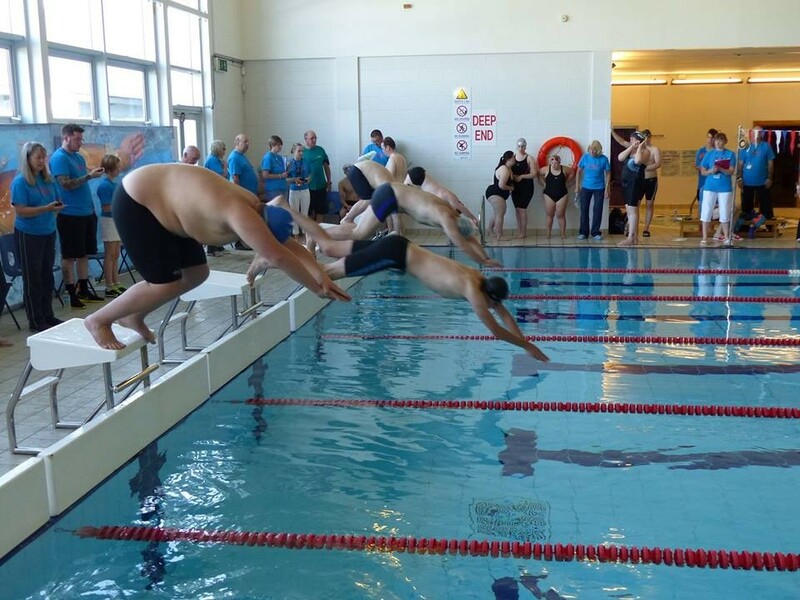 Two Lothian Special Olympics players, Scott Bruce and Philippa Robertson were unlucky to miss out on the final, both claiming 3rd place overall with strong performances in the bronze medal matches. Dundee Boccia Club were also heading home with a gold medal, as Hannah Craig performed superbly throughput the day and claimed victory in Class C for players with assistive devices. Hannah was convincing during the group stages and carried this form into the knock out stages, defeating club mate Margaret Torrie in the semi final and then Sean McCann (EoS) in the final. Last year's winner Sean McCann also performed well throughout and defeated Forth Valley's Aaron Widd (3rd place) at the semi final stage. The competition welcomed six junior players along this year and this Class was dominated by the young men from Annandale and Eskdale. Hayden Keir and Christian Mason met in the final after defeating Vassilis Gregoriou (High Flyer's) and Cameron Millar (Dundee Boccia Club), respectively, in the semi final stage - with Hayden Keir coming out on top and taking the gold back to Dumfries and Galloway. Due to the volume of matches played throughout the day, the event relied heavily on the time and expertise provided by a number of volunteers, coaches and supporters to officiate across all sections. Without this support, the event would not be able accommodate this size of entry so a huge thanks goes out to all those who provided assistance with refereeing, time & score keeping and laying/setting up courts.